This is a blog post that has been a long time in the making. 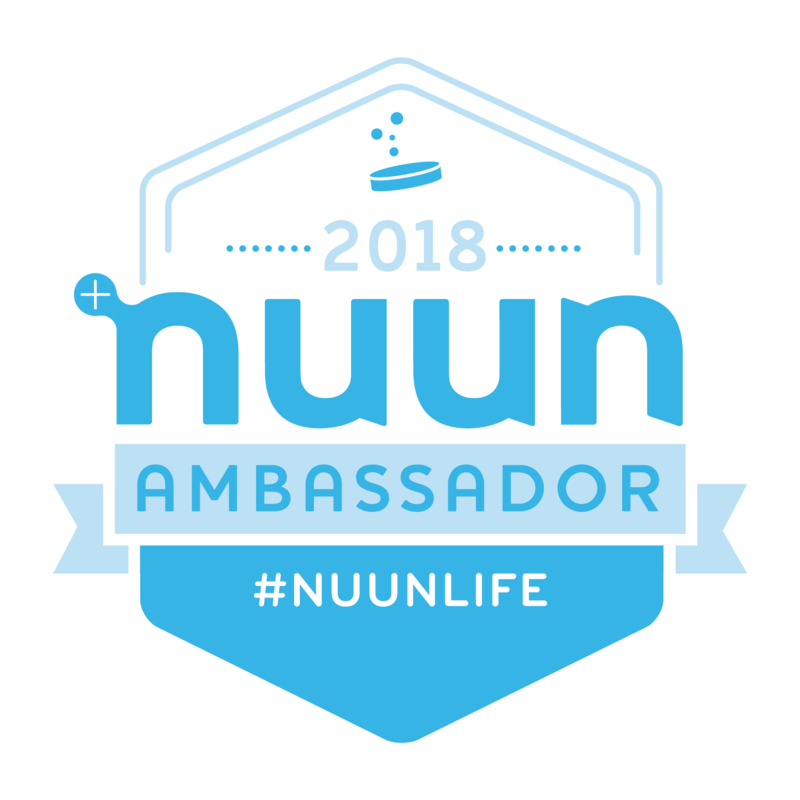 It’s no secret that my mission, probably more accurately my obsession, since I started running marathons has been to qualify for the Boston Marathon. At first it seemed like a distant and out of reach goal. After a couple marathons I managed to shave quite a bit of time off my results and my goal seemed to be within reach. 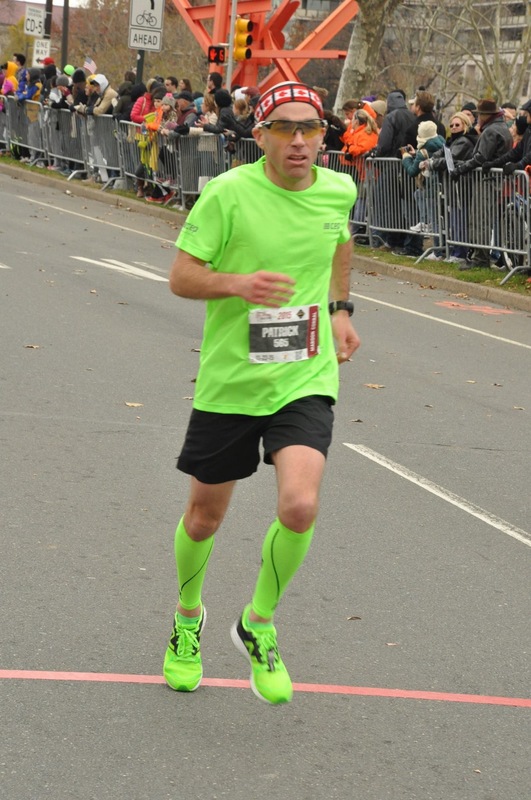 It was at that point running Boston became my main focus with regards to running. Then I got to a point where I was close to meeting my qualifying standard of 3:10 but not close enough – 3:15 and 2 x 3:12 in Ottawa, 3:14 in Toronto. 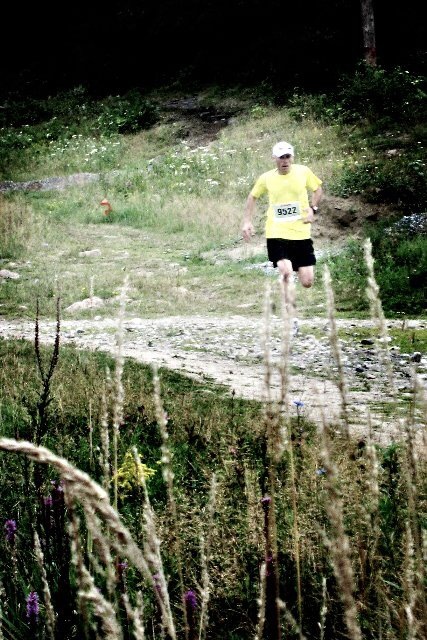 In each of those races I was on track to meet my goal time but I either made a mistake or simply ran out of gas over the final 10 km of the race. Last November in Philadelphia I made my most recent attempt to qualify. Coming off a 3:12 finish in Ottawa in the spring and due to the fact that I finally got to add 5 minutes to my qualifying time since I will be 40 on race day in 2017 I was confident it would finally be my time to qualify. I planned to take a shot at improving my time here in May but a heat wave put an end to those thoughts. 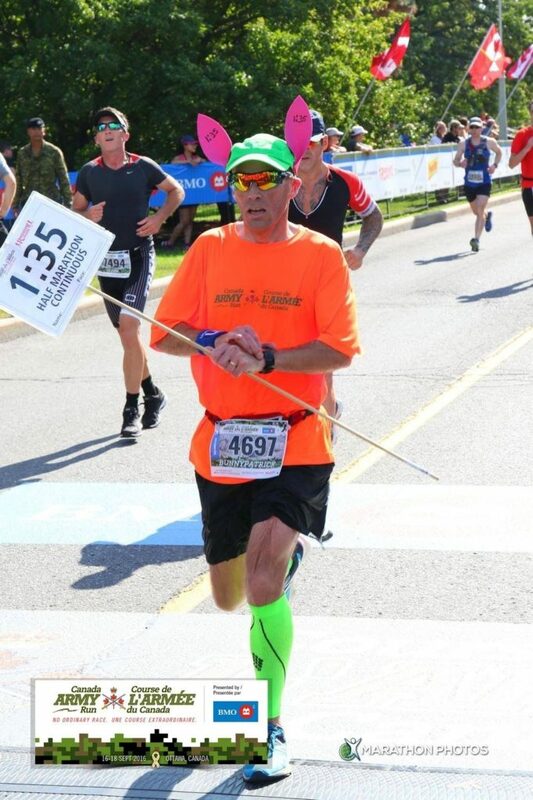 I went into the Ottawa Marathon with a more conservative race plan and finished more than 10 minutes over the qualifying standard. My time from Philadelphia would have to be enough. Two weeks ago I finally got to submit an application for entry and last Wednesday after a week and a half of waiting I received an early birthday present with the confirmation that my application had been accepted. I beat the cutoff of 2:09 under the qualifying standard by 22 seconds. It feels weird in a sense to finally be able to say that the next marathon I run will be Boston. At the same time I am also very excited to finally have a chance to run what many consider to be the holy grail of marathon running. 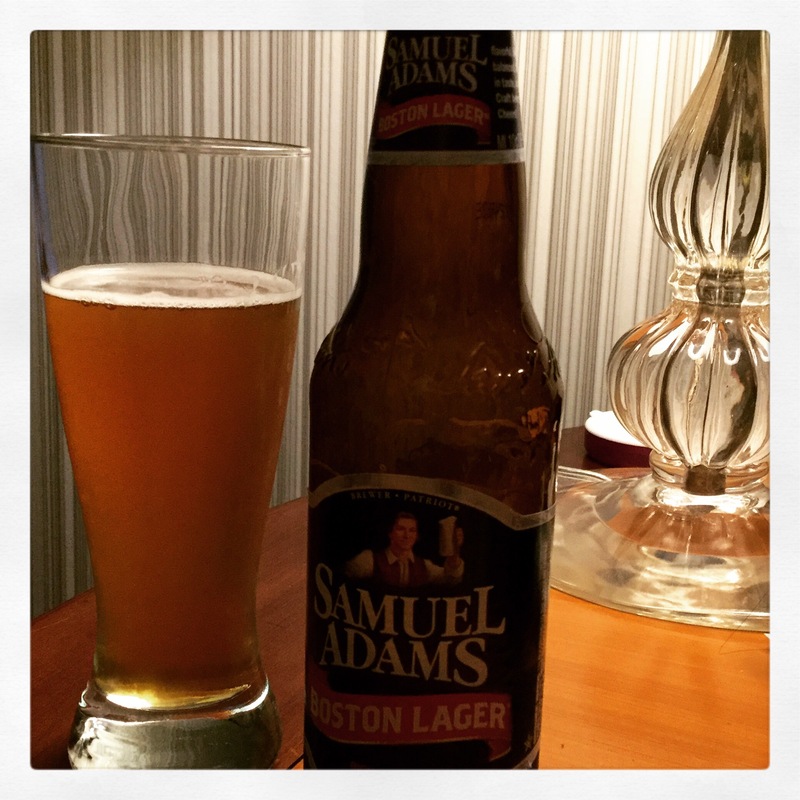 A guide to running a Boston qualifier. 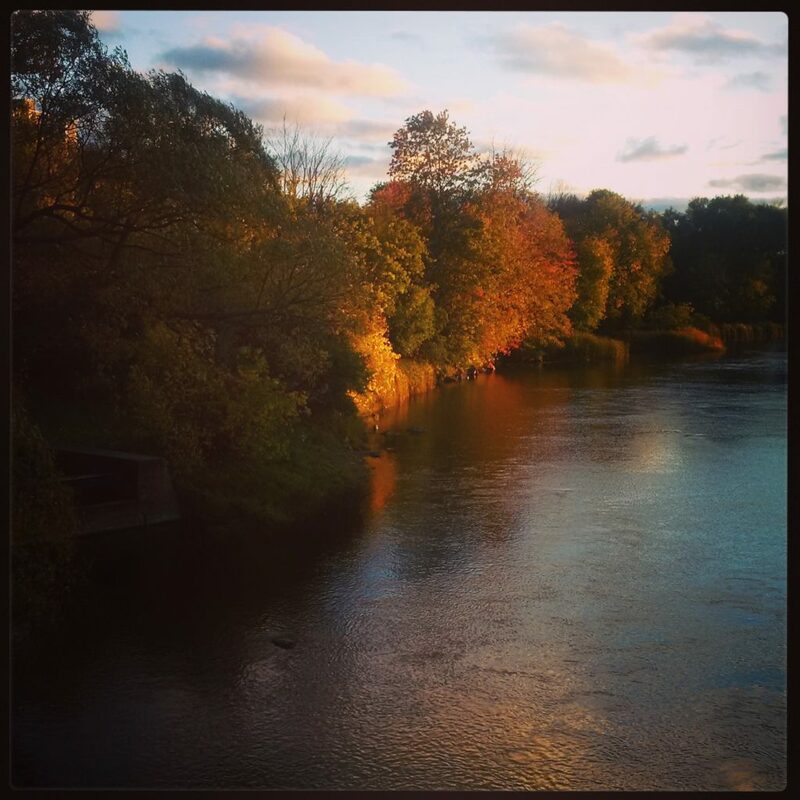 A post about making running a family affair. 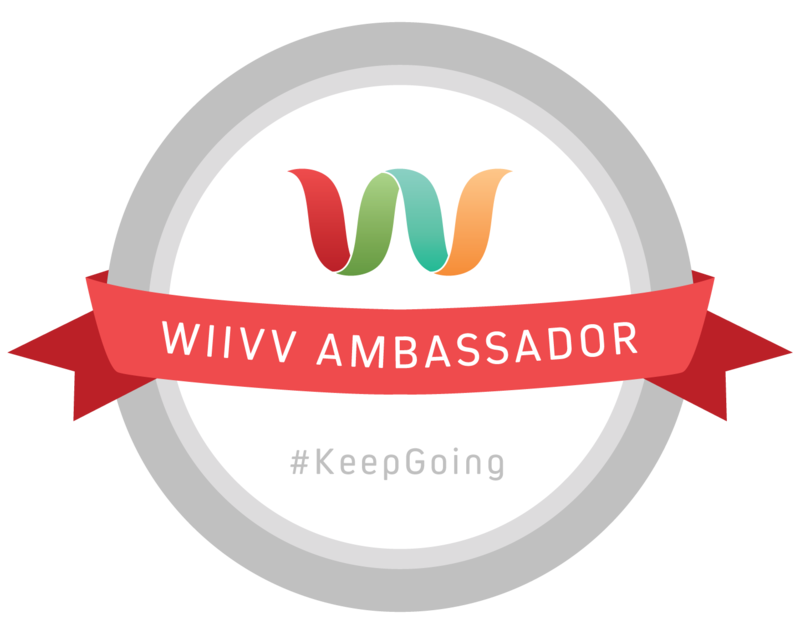 Read about why this runner runs. 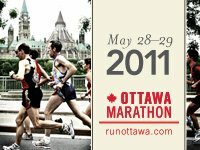 Today was my third consecutive Ottawa Marathon. First of all I must say that I enjoyed the new course. It really did bring out more crowd support, despite the risk of rain. Hats off the organizers for putting together an event Ottawa can really be proud of especially when you hear of the negative attitudes toward running events in Canada’s largest city. The only negative thing I have to say about the crowds, and it really is minor because I did not notice many smokers, but if you are going to come out to watch a marathon leave the cigarettes at home or walk away from the course if you are really dying to have a smoke. I ran by 3-4 people smoking along the course and the last one was one of the first aid people! 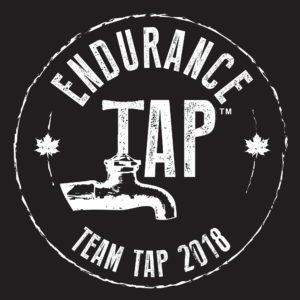 In terms of my race, my plan was to take a shot at a BQ. For 2012 that would be a 3:15 for me and given the new registration rules I would have had to be even faster than that. As per my usual marathon routine now I was up at 3:30 for breakfast consisting of a bowl of oatmeal, a bagel with peanut butter, a banana and orange juice with protein powder. After that I went back to bed and tried to get a couple more hours of sleep. Despite the concerns earlier in the week the weather was great for running although those who finished later than me will surely have different thoughts because it started raining harder just after I finished. I got to the corrals a bit early and did a warmup. Following that I lined up with the 3:10 pace bunny. My plan went well for most of the race. We hit 10 km in 44:01 and the half in 1:34:44 and I felt fine. I hit 30 km in 2:17:18 but as we got back downtown my right calf started cramping. I stopped to stretch it as we passed the Chateau Laurier before continuing on. Shortly thereafter, I passed my family for the first time which gave me an extra boost of energy. It was especially fun to see my 19 month old cheering for the runners passing by. At this point I was still on pace for close to a 3:15 finish. However every time I tried to get back to my usual pace my right leg would send me a reminder that it was not going to happen today. The 3:20 pace bunny passed me as we reached 37 km and after that point I was only focused on making sure I crossed the finish line comfortably and not in need of medical assistance.That idea was reinforced over the last 4-5 km as I passed a handful of runners receiving medical attention for leg cramps. Maybe it was more humid than I realized today. 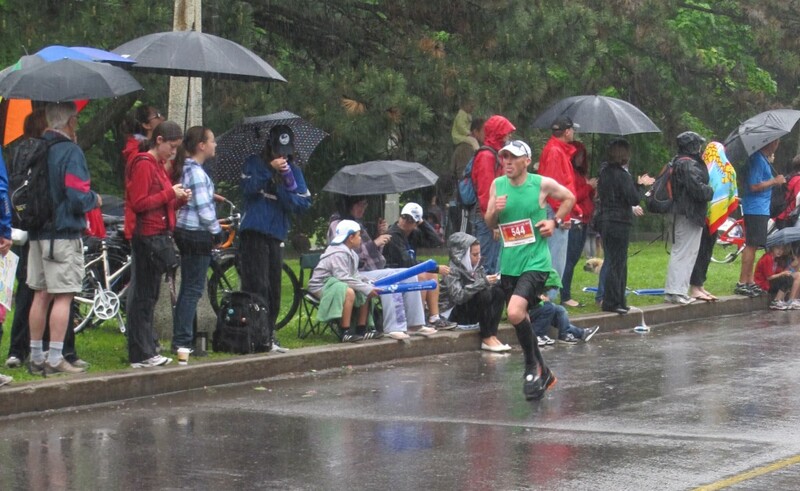 Here is a shot of me as I passed my family again with about 1 km remaining. In the end I crossed the line in 3:23:31, about 40 seconds slower than my current PB set at the Prince Edward County Marathon in October. It is,however, a new PB here at home in Ottawa. 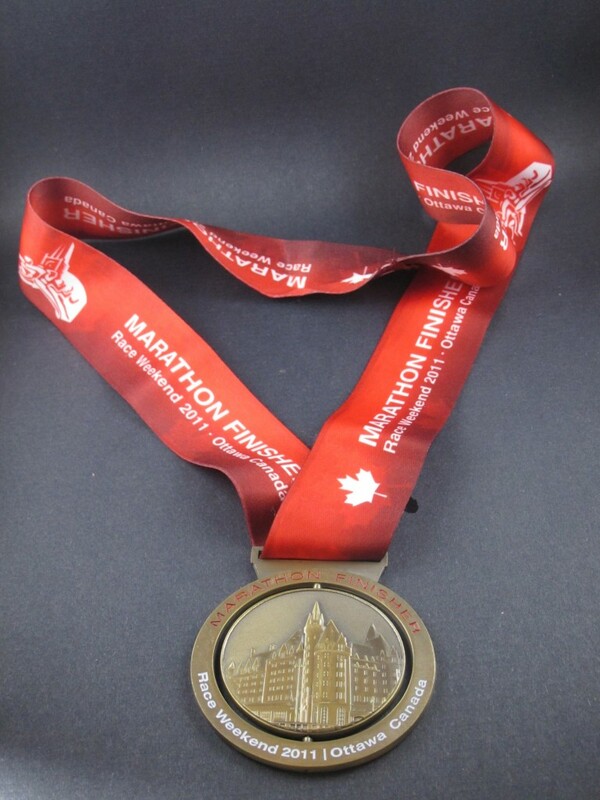 An added bonus to the Ottawa Marathon is that they seem to give out some of the best medals around. Here is this year’s medal. The funny thing about today’s result is that this last week leading up to the marathon I thought I would be really disappointed if I missed a BQ. I also imagined myself in a panic to find an early September marathon to take another shot at qualifying for 2012. Now that it happened I am not disappointed. I’m pleased with today’s result. I finished as quickly as I could today without injuring myself or requiring medical attention. As for my fall marathon plans, I do want another shot at a BQ but I really don’t want to rush to get back at it in order to run an early September marathon. I would like to do the Army Run here in September, hopefully as a pace bunny again, and I would rather take more of a break from marathon training by running an October or November marathon even though it would be too late for a 2012 BQ by then. I had been eyeing the Philadelphia Marathon as an option and that may still turn out to be what I decide.